Our flowers are carefully hand arranged, packed and shipped specific for each order. 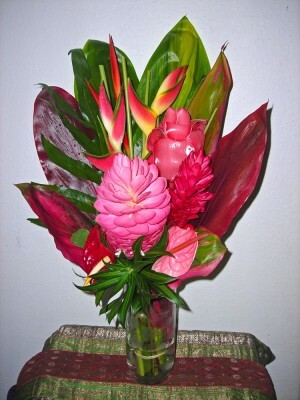 Here’s what to expect when receiving our flowers and some tips on how to prolong their enjoyment. 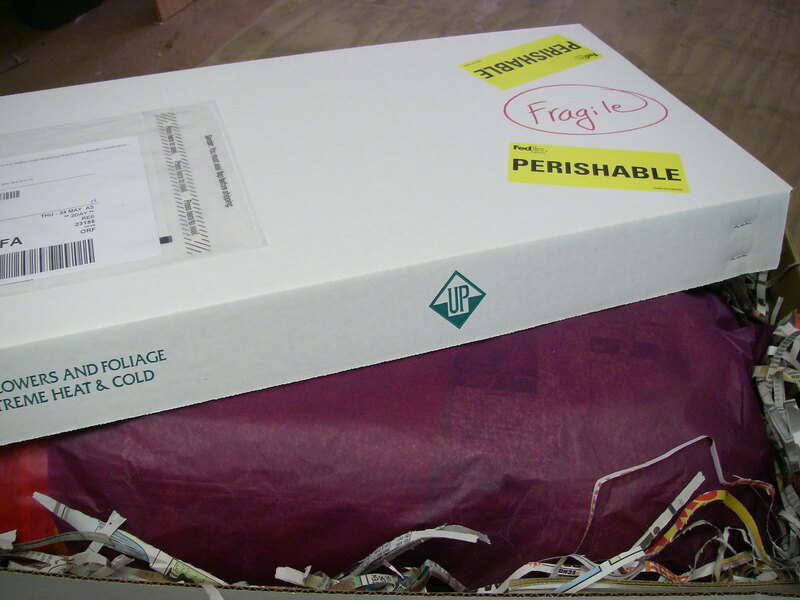 Your flowers will arrive in a special box, wrapped in waxed tissue paper, and padded with shredded newspaper to protect the flowers during shipment. 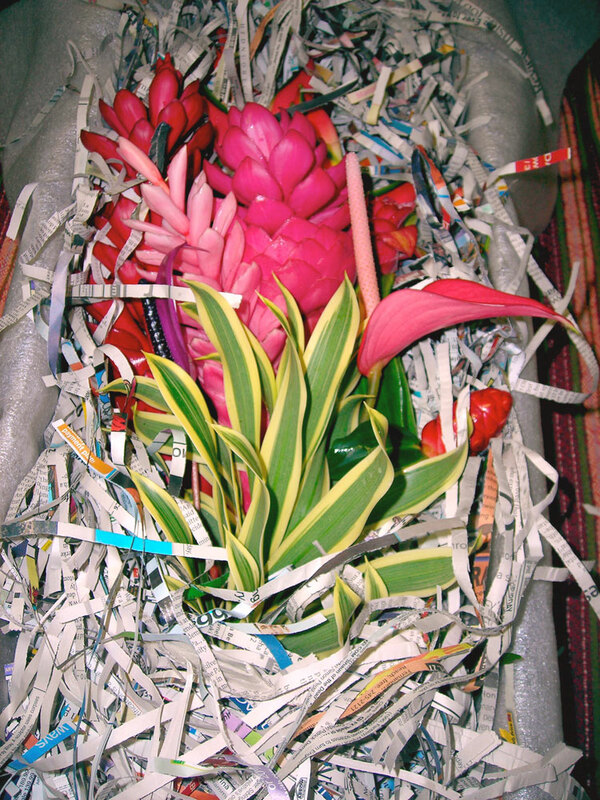 Flowers come arranged and banded together at the stems. Carefully remove the bundle from the box. 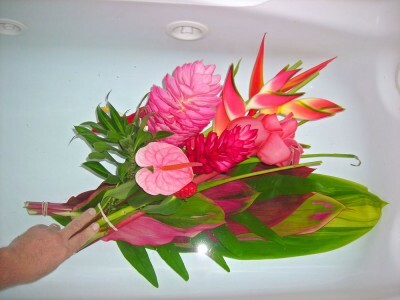 Once unpacked, we recommend fully immersing the arrangement in cool water for about 30 minutes. A bath tub is ideal for this. When possible, cut 1/2" from the end of the stems to help the flowers and foliage better absorb the water. We recommend keeping the arrangement banded together. Place the flowers in an appropriate vase. Clip the band from around the foliage bundle and fan the leaves behind the flowers. To extend the life of your flower arrangement, keep it at room temperature (65–80 degrees), change the water and recut the stems once a week. Avoid displaying the flowers in direct sun, close to heat sources, or in a cold drafty area. Most importantly, please enjoy the flowers. Your happiness is our happiness too!